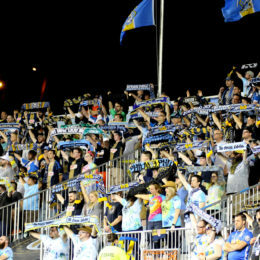 PSP has been covering soccer in the Philadelphia area since 2009. 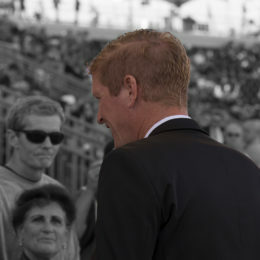 Our contributors are players, coaches, league organizers, and fans of the sport. The Union have signed the 20-year-old fullback, who impressed in preseason before getting injured. 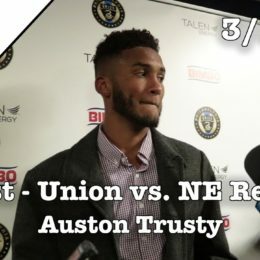 Interviews with Jim Curtin, Alejandro Bedoya, and the Union’s two teenage debutants, along with PSP writers breaking down the Union’s 2-0 win over New England. Click to the full post to watch all the videos. 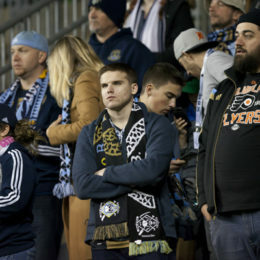 PSP writers weigh in on the big questions about Philadelphia Union as we head into the MLS regular season this week. How will the Union do this year? How would you grade their off-season? How are you feeling about the team right now? Vote on these questions and more in our preseason readers poll. Updated. Last year, we began collecting donations to keep the Philly Soccer Page running. You came through, and we couldn’t be more thankful. The Union finally unveil their new primary kit, and it’s quite a departure from the past. 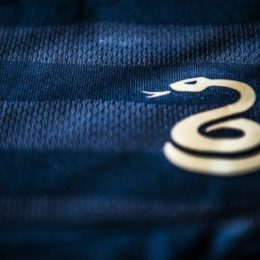 PSP’s contributors share their thoughts about the new kit and their favorite soccer shirts of all time. 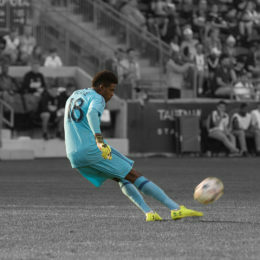 Union sporting director Earnie Stewart confirms the local product will be back to lead the club on the field next season. 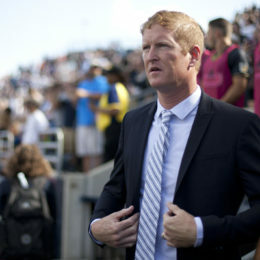 The Union cleared a bunch of roster space with Wednesday’s moves. Chris Pontius will also depart the club as a free agent, and Roland Alberg has signed with a Bulgarian side. Updated. 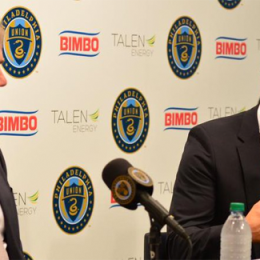 Weigh in with your opinion on the performances of the key decision-makers for Philadelphia Union and Bethlehem Steel FC. We asked PSP’s writers the big questions about the state of the Union. Here’s what they had to say.